It looks like a festive weekend is happening right now at the lovely city down south Davao City! 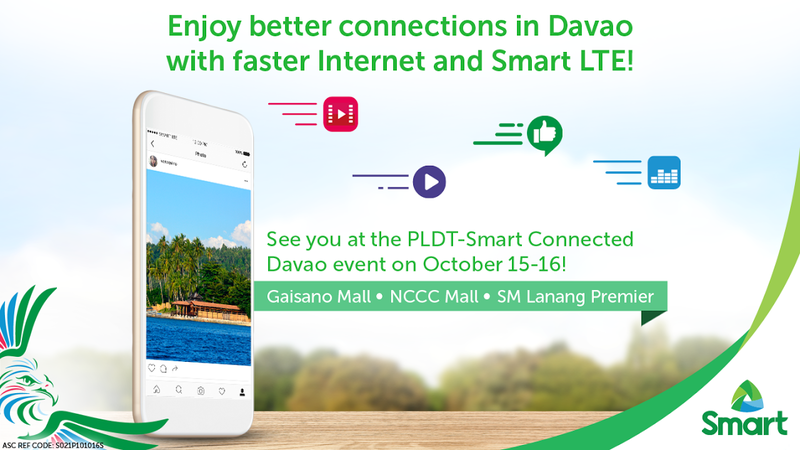 PLDT and Smart is bringing in tons of technological innovation and gadgets in expositions happening simultaneously in different malls in Davao City. For starters, the posh SM Lanang Premier will get you excited with different PLDT booths showcasing ULTERA and DSL wonders perfect for those who haven't subscribed yet for the service. 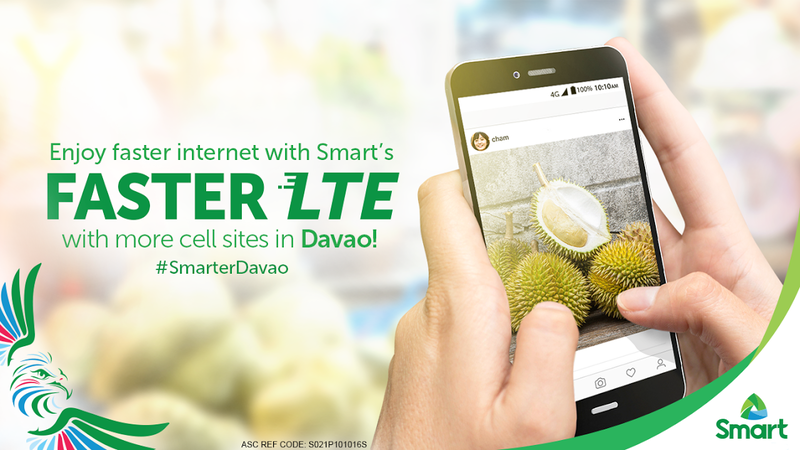 Smart on the other hand will bring special promos for interested and soon to be Smart Postpaid Subscribers, new Prepaid LTE sims at the mall's activity area. But if you're in different areas of Davao City, don't fret because they'll be doing the same simultaneously in different malls too like Gaisano Mall and NCCC Mall. 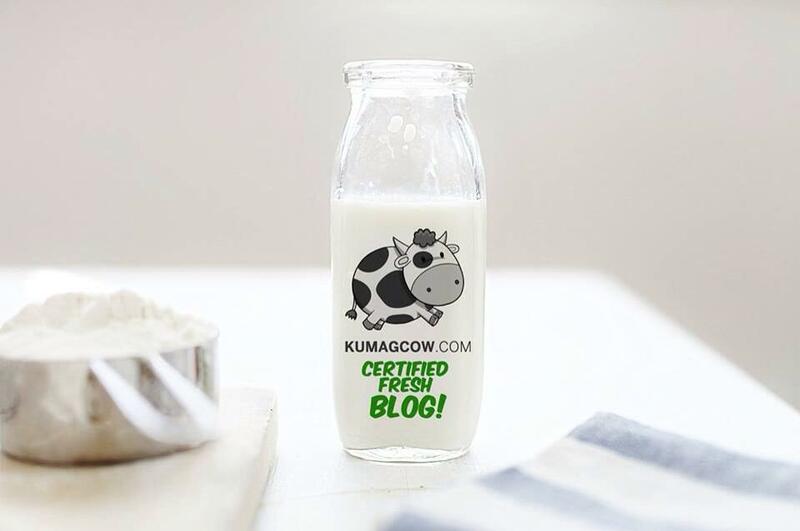 They're going to have a showcase of products which home and office users could take advantage of. I'm excited about what they have to offer now that they've got tons of new LTE towers fitted on Davao's area. Now all you've got to do is run to these malls and enjoy the festivities! Oh and before I forget, you might see Jasmine Curtis in the flesh too!